​Driveway Company. 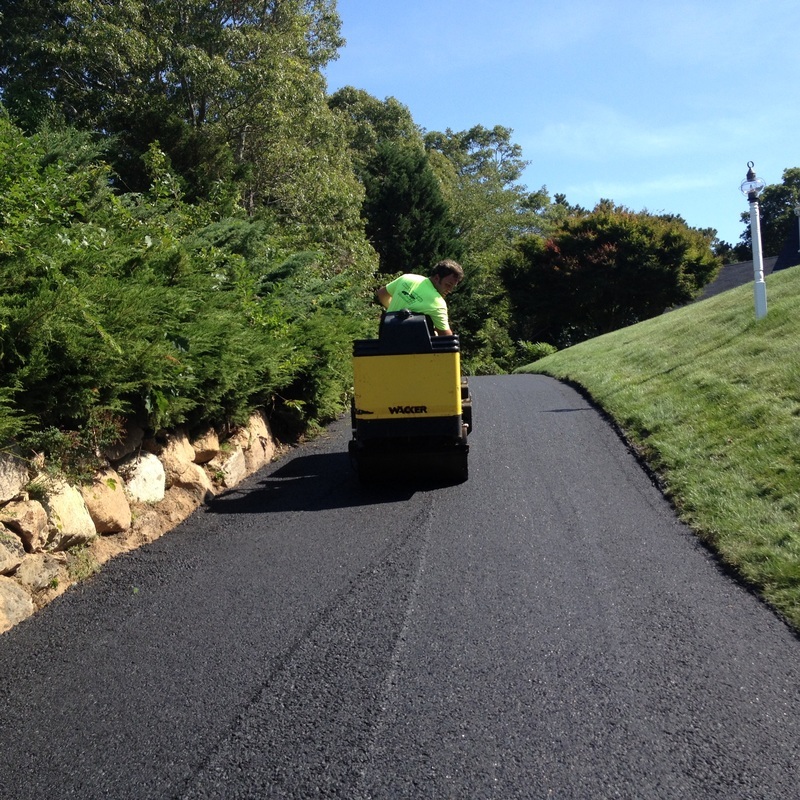 Stone driveway, shell Driveway, Sealcoating Parking Lot. 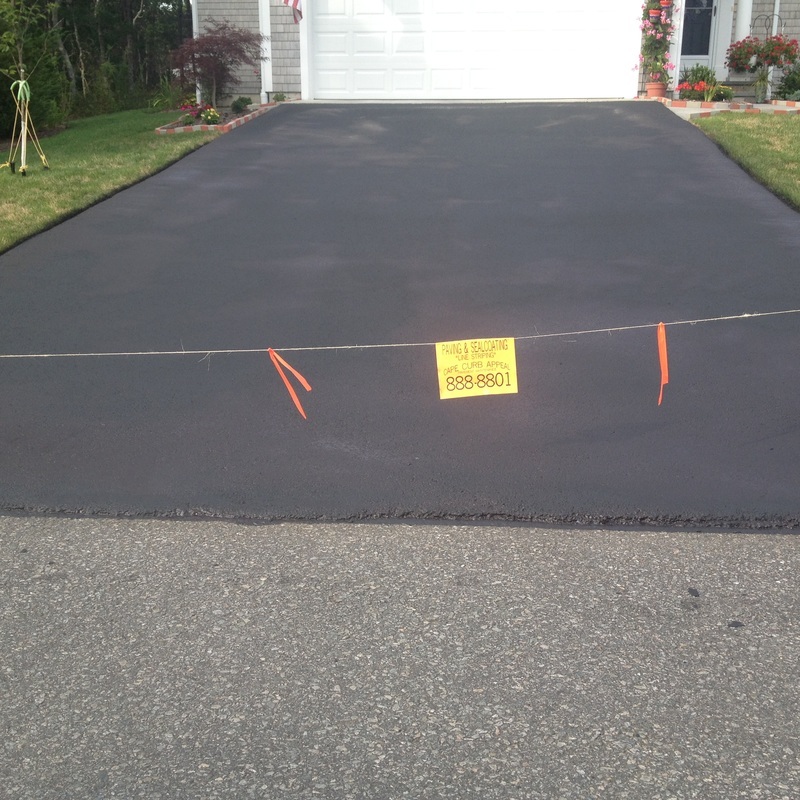 Do you need a new driveway or to restore an existing one? Sandwich MA, Falmouth MA, Bourne MA, Plymouth MA Mashpee MA , Cotuit MA , Marston's Mills MA , Osterville MA , West Barnstable MA , Centerville MA , Barnstable County MA , Hyannis MA , Yarmouth MA , Dennis MA , Harwich MA , Brewster MA , Chatham MA , Orleans MA , All of cape cod and southeastern Massachusetts.